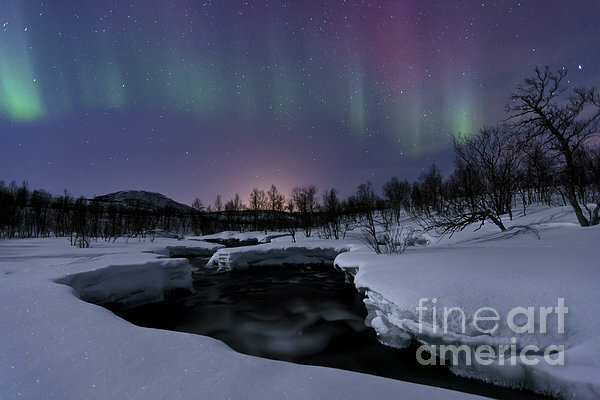 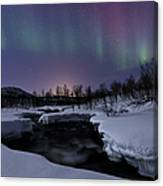 . . it is so beautiful . .
Aurora Borealis over Blafjellelva RIver in Troms County, Norway. 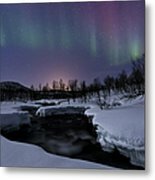 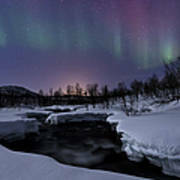 Auroras are the result of the emissions of photons in the Earth's upper atmosphere.